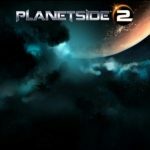 Are FTP games loosing their edge already? With Thanksgiving and Black Friday both behind us, the gift-giving holidays are creeping up! Whether you’re looking for gifts or browsing for your own curiosity, here’s five games to look forward to this holiday season! 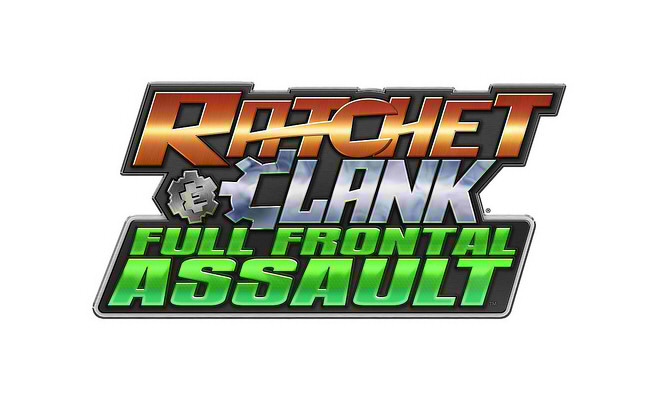 Published for the PS3 and PS Vita as well as PSN, Ratchet & Clank: Full Frontal Assault brings back all of the usual elements of the series and throws in a new tower defense mechanic. You can also play with your friends in a co-op mode as several different characters. Although it’s meant for a variety of ages, this Ratchet & Clank game is probably the most family-friendly game on this list. Bringing together the whole set of games into one disc, the Mass Effect Trilogy will finally be available for a low price. If you haven’t played any of the Mass Effect games before and you also own a PS3, be sure to pick this game up from stores once it releases. The Mass Effect series is one of the best shooter games on the market, as well as a major sci-fi game. If you’re looking for something refreshing after playing FPS games, this is where to look. Playing similarly to the Diablo series, Baldur’s Gate has been an amazing series in its own right. This enhanced edition remakes the two major games of the series and launches for PC, Mac OSX, iPad, and Android platforms. 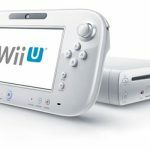 There are supposedly over 400 improvements to the original game as well as new features and DLC. As one of the best co-op games for the PS2, its enhanced edition should be nothing short of amazing. The developers have also insisted that this game won’t be a walk in the park, so if you’re looking for a challenge—here it is. Although not technically a game, with Skyrim getting price cuts across the board just in time for Christmas, this new DLC does more than justify it as an amazing stocking stuffer. With the ability to ride dragons, extra dragon shouts, more armor and weapons than you can imagine, and new quests, this new DLC adds at least a dozen hours to a game that already takes forty, minimum. You will also be pitted up against a fellow Dovahkiin, although the reason for their appearance in Skyrim is a mystery. With two other impressive sets of DLC, Skyrim: Dragonborn is just the icing on the cake for this game’s longevity. 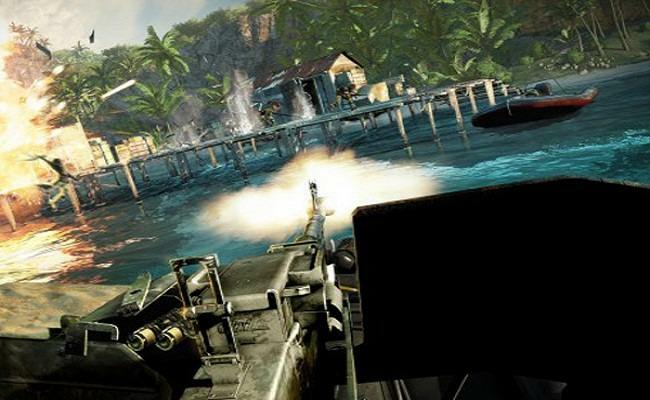 Published for PC, PS3, and the XBOX 360, Far Cry 3 is the next installment of the hugely successful series, and its trailers show there’s nothing to disappoint. With amazing graphics and a custom game engine, Far Cry 3 pushes the limits of each system it’s on. Although it’s primarily an FPS game, it also features RPG elements like skill trees, character customization, and experience to cater to all kinds of gamers. With a suspenseful plot that should keep gamers engaged until the end, Far Cry 3 is the perfect holiday gift for a mature gamer. Baldur’s Gate EE has absolutely nothing to do with the horrible console Baldur’s titles. As others have noted, Baldur’s Gate enhaced edition is not based on Dark Alliance. 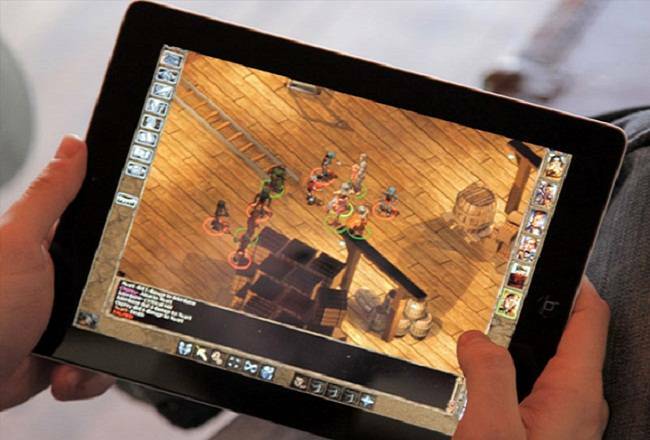 It is fact based on the original Baldur’s Gate for computer, released in 1998. Is this a troll like onion? if not, do not write anything on the internet ever again (#3). The PS2 thing isn’t the only problem with the Baldur’s Gate entry. It also says the game is like Diablo, with which it has almost nothing in common.